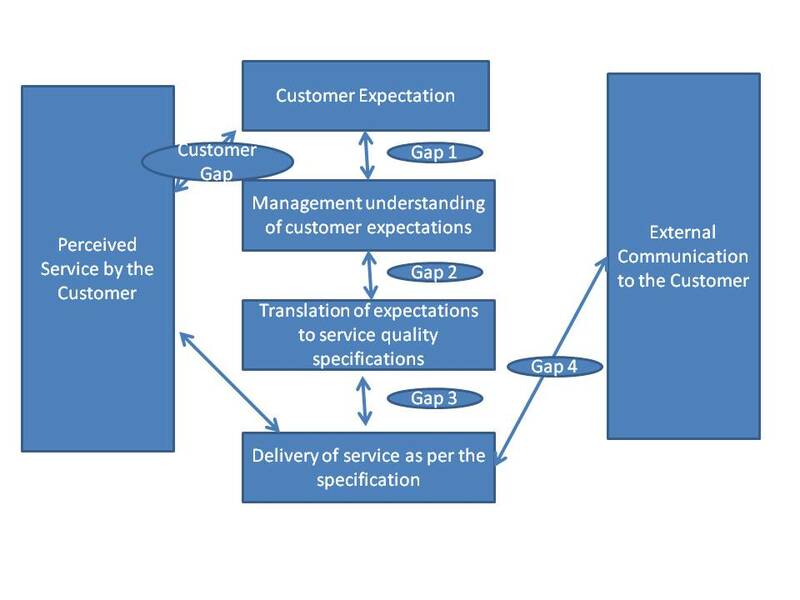 Unless you have tight measures to manage each of the Gaps by having right checkpoints, audits, surveys, reviews etc you may not be able to reduced the Customer Gap which is the difference between the expected service of the customer and perceived service. This entry was posted in Communication, CRM, Customer Service, Feedback, How To, Learning, Service Management, Tips & Tricks, Uncategorized. Bookmark the permalink.